Our school is on INSTAGRAM! Our school is pleased to introduce online banking! As more parents register, we will be able to initiate payments for field trips, yearbooks, activity fees etc. 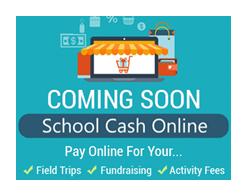 Our goal is to have NO CASH/CHEQUES being sent to the school through your child. This means safe, fast and easy transactions. IT'S OFFICIAL! ST. LEO IS GETTING A NEW SCHOOL!!!!! The Minister of Education, Liz Sandals, made the exciting announcement at St. Leo CS ! In addition to the 500 student capacity, the building will also include a child care facility for 49 children. Status update letter for St. Leo/St. Louis Catholic schools consolidations can be found here. 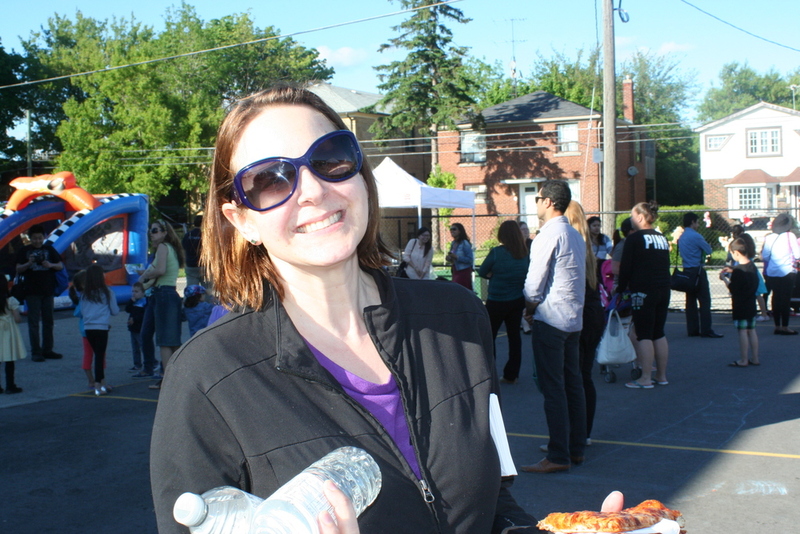 Find out about CSPC, our mission, our methods, and the results of our of advocacy. Ready to take the next step? Join one of our committees aimed at making your child's education the best it can be! Check out our mission statement and plans for St. Leo.